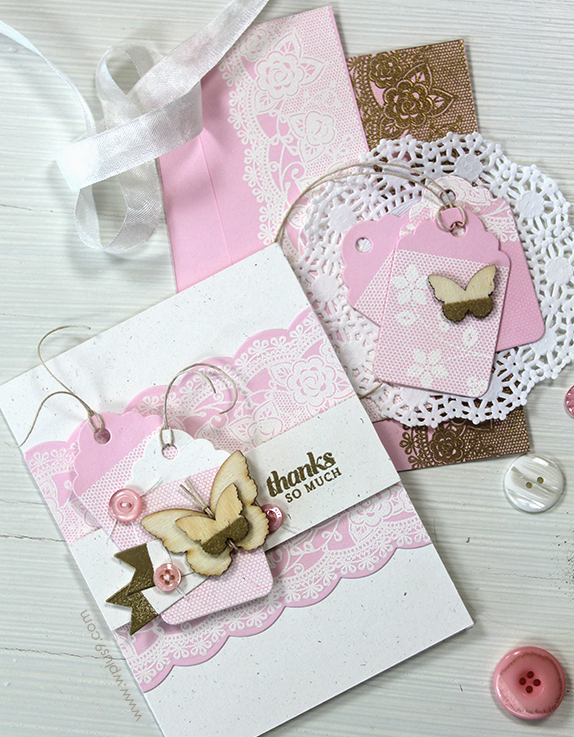 Mama Mo Stamps: Thanks so berry much! I'm keeping it short and sweet today! Eeek! That sugary berry is so yummy looking Maureen! Beautiful tag! Beautiful little tag. So "berry" pretty! haha Sorry, couldn't help myself. I love this!! Love your tag with the overall glitter! great colors - pink and brown! I love the font of the text and the glitter is beyond beautiful Maureen! That is the "sweetest" tag I've seen, Maureen! Love the soft colors and that sparkly strawberry! So girly!!! Fresh Squeezed Stamps Release - Hootie Who?